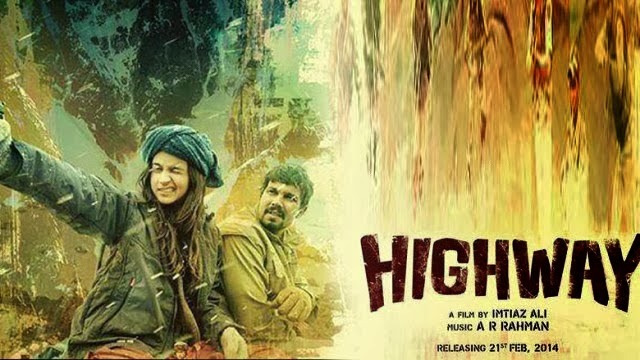 Highway has taken a better-than-expected start of around 25-30% in cities, which is good for a not-so-commercial film. The opening is very similar to Hasee Toh Phasee released a couple of weeks back but with a lower screen count. The opening gives the film a chance to grow during the evening / night shows at multiplexes and if the word-of-mouth is good, Highway could put up decent numbers in its first weekend. These films like Highway are more about what they do in the evening unless the opening is total washout which is not the case here. The opening is okay for the film if it can grow. First day business is likely to be around 2 - 3 crore depending on how well the film picks up 6PM onwards. Darr @ The Mall opened to a dull response and here the opening gives the film little chance unless its shows a phenomenal upturn and that too quickly. The opening was around the 5% mark. Gulaabi Gang (not to be mistaken with Madhuri Dixt - Juhi Chawla starrer Gulaab Gang) opened to empty houses on a very limited release.